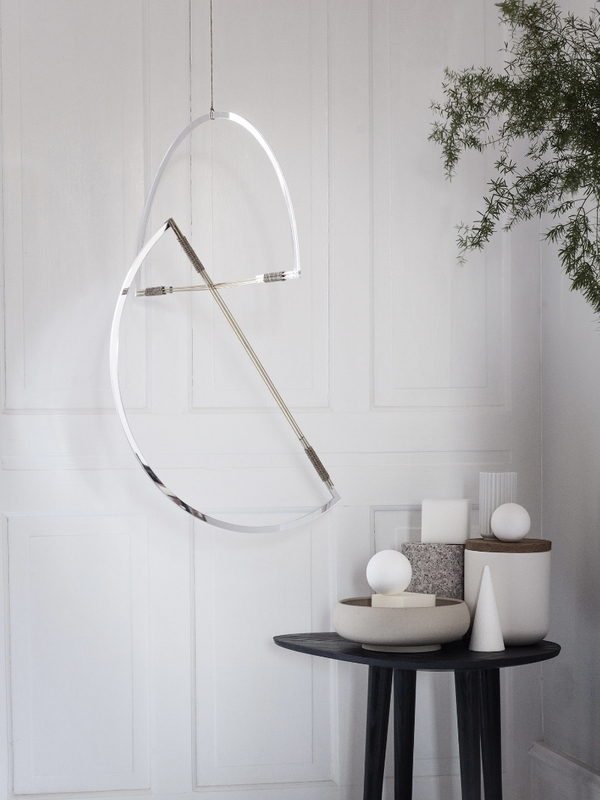 Mirror mobiles is composed of simple geometric lines. Made of double sided acrylic-mirror and brass sticks, assembled in hand with beewax treated flax string. 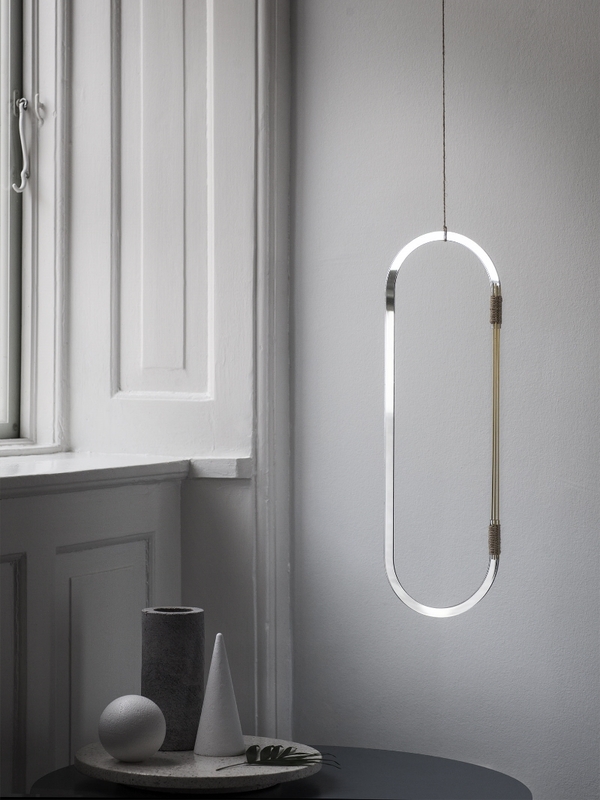 The mobiles provides a subtle play of light, and an understated appearance.